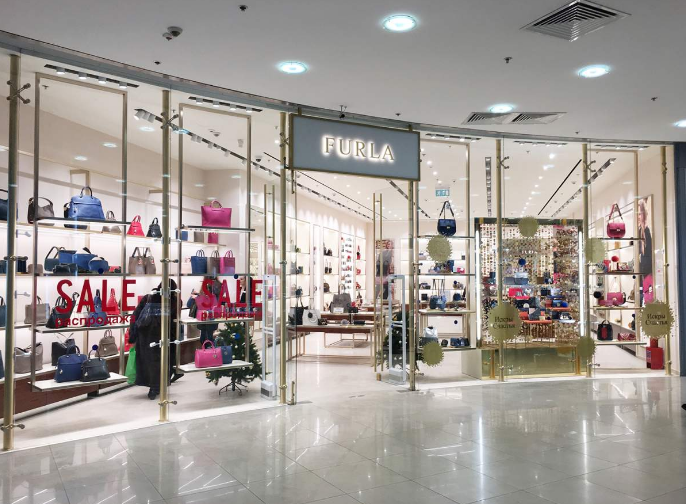 FURLA has opened its eighth and largest store in Moscow on the second level of Evropeysky shopping centre. The venue spans 150 square metres which makes it the largest premises of the brand’s in the Russian capital so far. 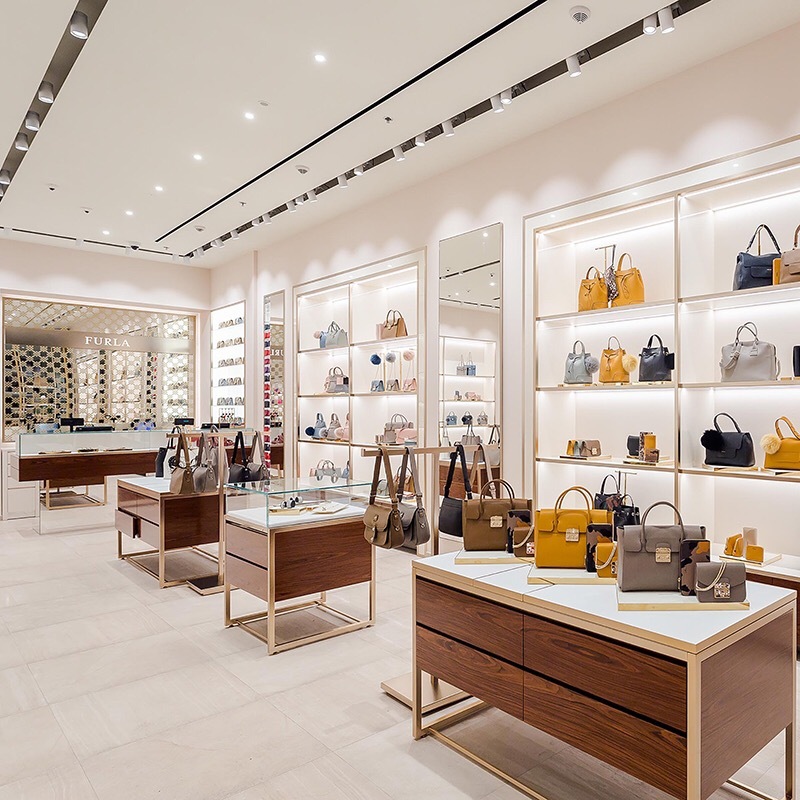 In addition to the women’s line the store showcases its complete collection of accessories for men for the first time in Russia. The men´s line will also be available at GUM as well as online. Posted on January 31, 2017, in Other. Bookmark the permalink. Leave a comment.